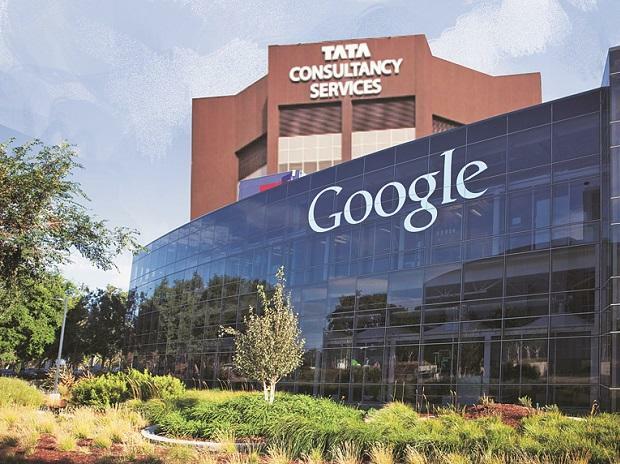 India's largest software services firm Tata Consultancy Services (TCS) said it has collaborated with tech giant Google to build industry-specific cloud solutions. These solutions will help organisations accelerate their digital transformation and leverage data-driven insights that power superior customer experiences, a statement said. TCS' solutions on Google cloud platform will help enterprises build secure, cloud-native analytics platforms that enable high levels of personalisation, and are cost effective, easy to maintain, and future ready," it added. In addition, TCS is a primary partner of Google Anthos - a platform that simplifies building, running and managing services both on-premises and in the cloud. "TCS has been leveraging its deep domain knowledge across multiple industries to build custom cloud solutions that help businesses accelerate their Business 4.0 transformation initiatives," TCS Global Head (Alliances and Technology Unit) Raman Venkatraman said. The collaboration will enable TCS to deliver the right mix of technology and value accelerators that will help customers differentiate themselves and become more agile, he added.